I'm a KING 5 investigative reporter who enjoys digging beneath the surface to uncover important stories. My investigations have led to several new laws in Washington that: keep guns out of the hands of felons and domestic abusers, target businesses that are cheating the welfare system, uncover corruption at state-licensed drug and alcohol treatment centers, improve monitoring of offenders serving sentences on home detention. My stories have changed public policy: at the state’s fraud investigation unit; in the way police departments trace guns used in crimes; in the monitoring of offenders on King County’s work program; in the liberal use of “half-days” at Washington schools; to reduce the use of an automated bail system that released suspects accused in serious crimes; by revealing how Seattle’s worst parking violators were going unpunished; by revealing public employees cashing in on unneeded overtime; and improved inspections of commercial trucks on Washington roadways. My stories led to criminal charges against people who rolled back car odometers, bilked the food stamp program, a man who posed as a doctor to cash in on the flu epidemic with a fly-by-night clinic, and a home-based daycare resident who sexually abused young clients. I've also spent many years covering the case of notorious skyjacker DB Cooper (if you know where he is, please give us a call!). 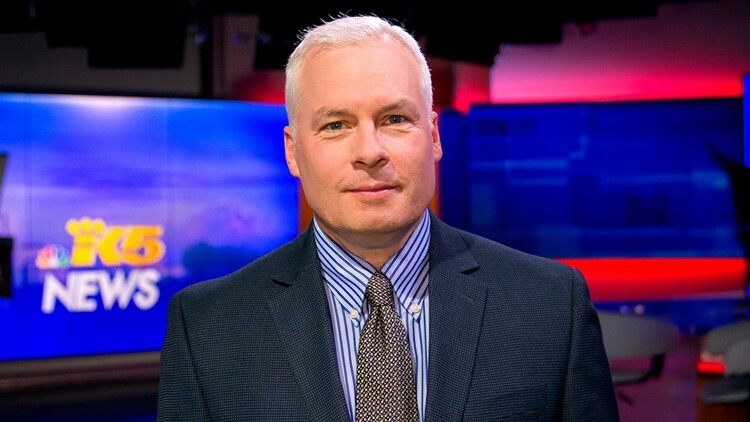 In addition to several regional Emmy and Murrow Awards for investigative reporting, I won a Peabody Award for outstanding television in 2011, the national Emmy Award for investigative reporting by a local TV station in 2013, and a national Sigma Delta Chi Award from the Society of Professional Journalists. I arrived at KING 5 in 1994, after launching my broadcast career in radio in Dayton, Ohio. While a student at Wright State University, I began working at WHIO radio before moving to the television side of WHIO’s newsroom. I covered the crime and courts beat for five years in Dayton. At KING 5, I've worked the federal criminal justice beat since the days after 9/11. I still have family and many friends in Ohio, but I'm proud to call the Pacific Northwest my home. You can reach me at cingalls@KING5.com or on Twitter at @cjingalls.